Stamps are used to mark any kind of object with e.g. 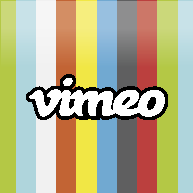 a logo, text and/or image. 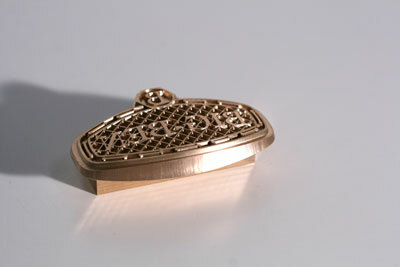 This can be done by using heating technology, spray casting, pressing, die cutting, punching or branding. Examples of stamps are: carvers’ punches, date stamps, lacquer stamp plates, embossing presses, moulds and parts like moulds and inserts. Some more examples of our products are: foil printing stamps, used in the leather industry, in printing offices and in the pallet industry. Other appliances are rubber stamps and branding stamps. 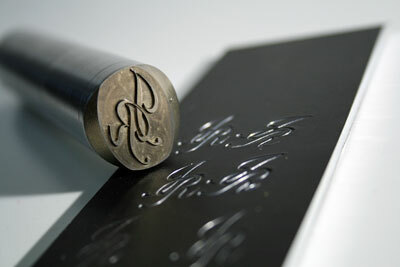 Steel stamps such as carvers’ punches and date stamps, embossing stamps and presses are for industrial use. Also available are 3D stamps. The process of manufacture of 3-dimensional forms are based on two-dimensional drawings. These products are used in confectionary and goods industries (chocolate and cake moulds). We also design and manufacture rollers used in the goods industry and confectionary. We start by making a product drawing of the roller and of the cake figure. Our products include engraved steel rollers for industrial use.